This is Gary and Carol. Do not be fooled by this classy and normal looking photo… They are a riot! 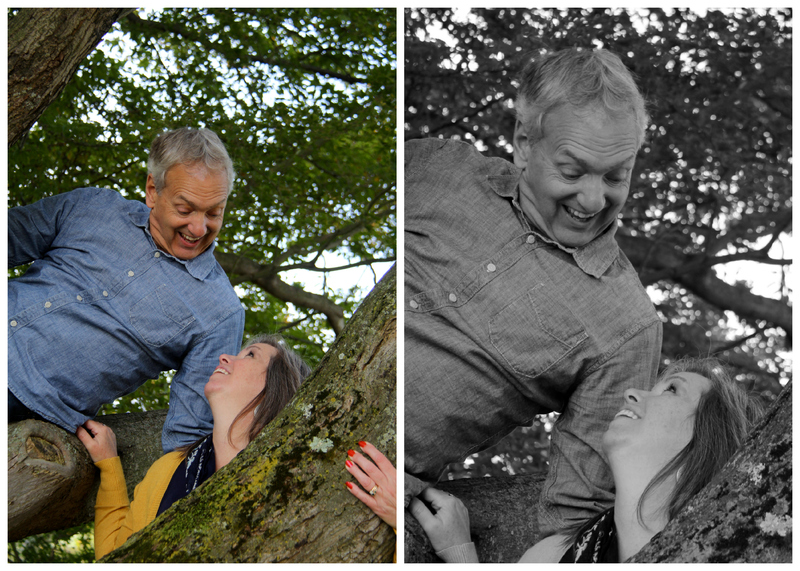 They climbed on trees… They climbed in trees… They caused scenes in the library… Good times were had by all. 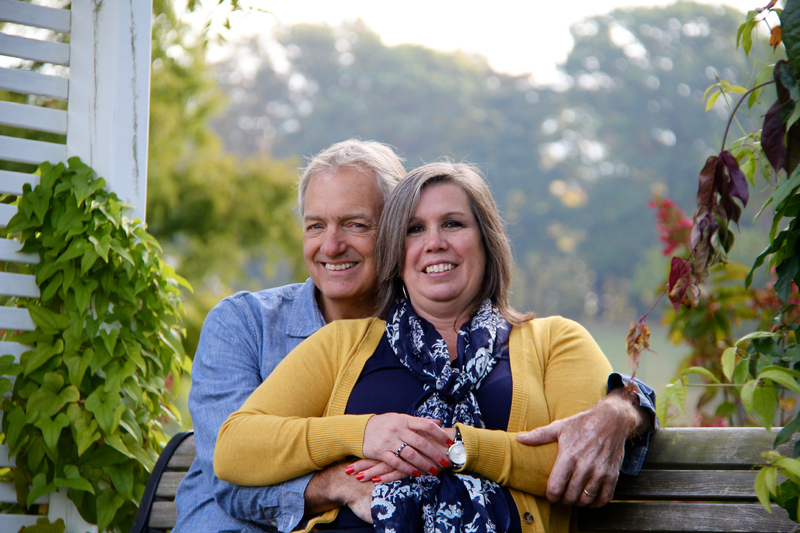 Gary and Carol live lives of love and service to their church, their community, their friends and their family.